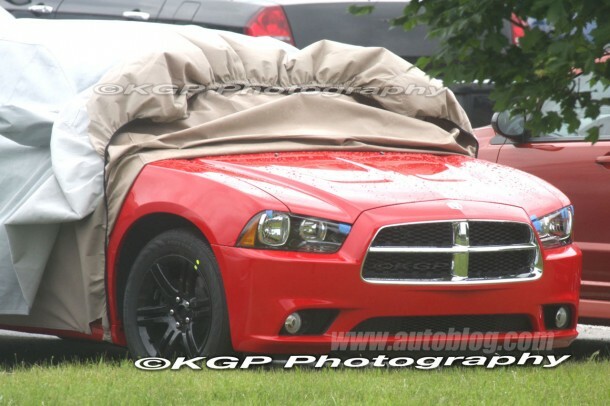 Earlier today, spy photographers caught an in-testing 2011 Dodge Charger R/T whose cover blew off. While we had seen photos of the car’s interior earlier, these are the first clear shots of the Charger’s exterior. 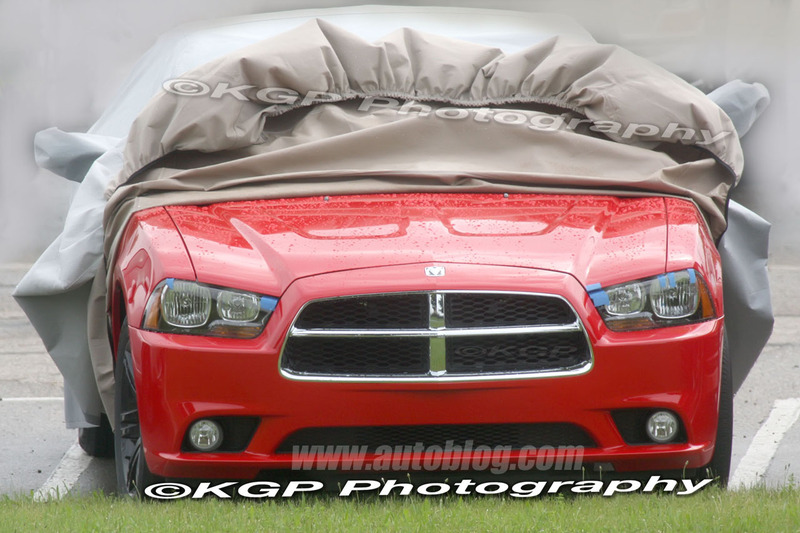 The 2011 model is an evolutionary step over the current sedan, with a larger, forward-canted grille and more aggressively chiseled hood coming together for an even angrier look than the first-generation Charger. 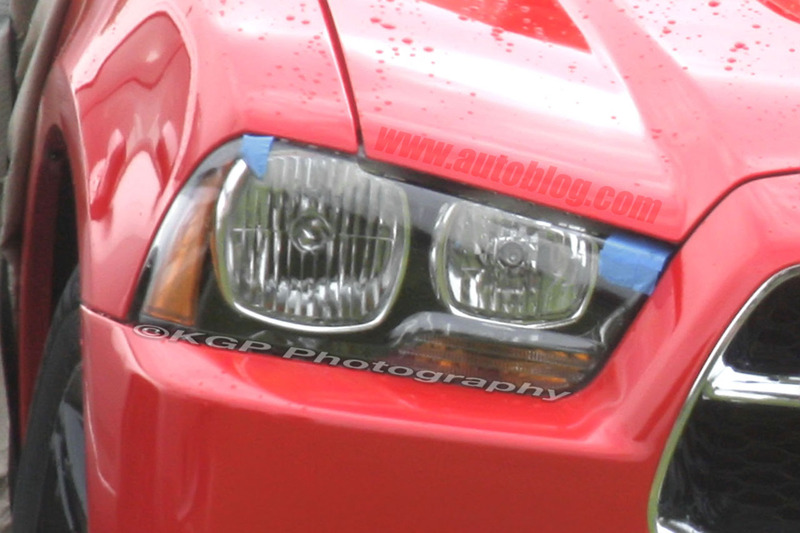 The new bumper has revised fog lights and a larger air intake to match the grille. 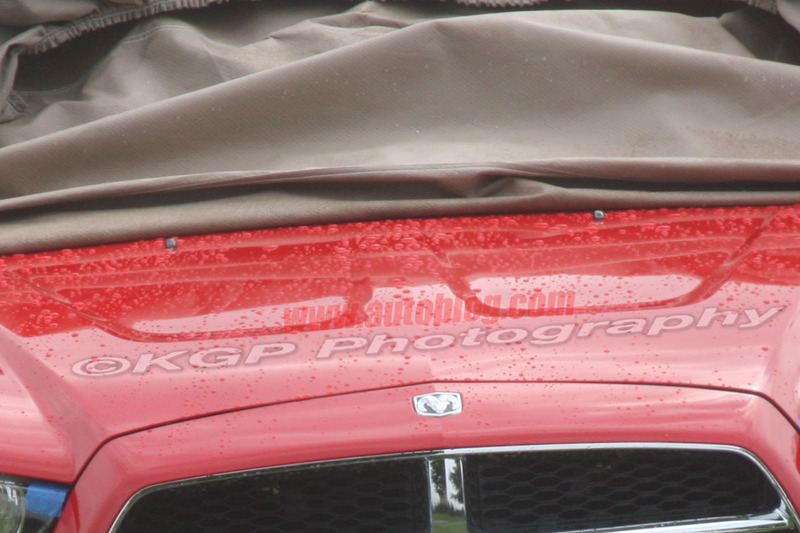 The 2011 Charger is based on Chrysler’s LY platform (shared with the Chrysler 300C and Dodge Challenger) and is essentially a major refresh of the current model, rather than an all-new car. 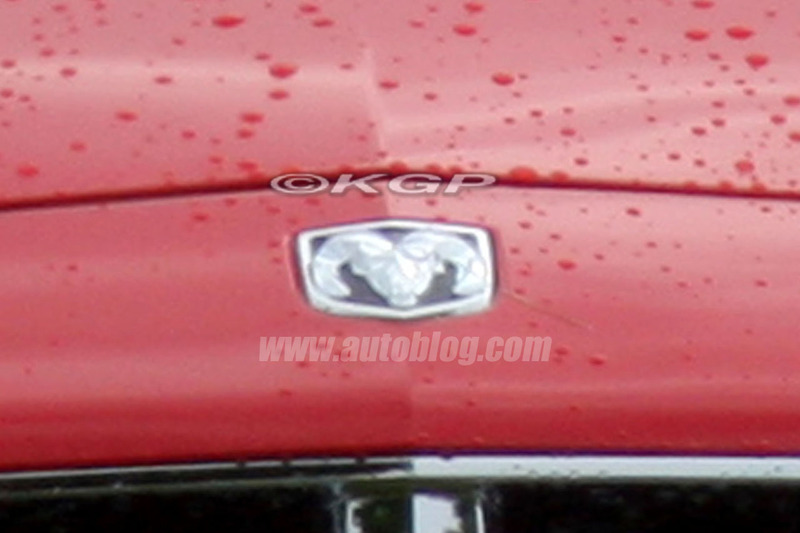 Interestingly, while Chrysler spun Dodge’s truck lineup into a separate Ram brand, the new sedan still sports the horned ram logo, suggesting Dodge might stick with the old badge for the moment (or might switch the badge later). 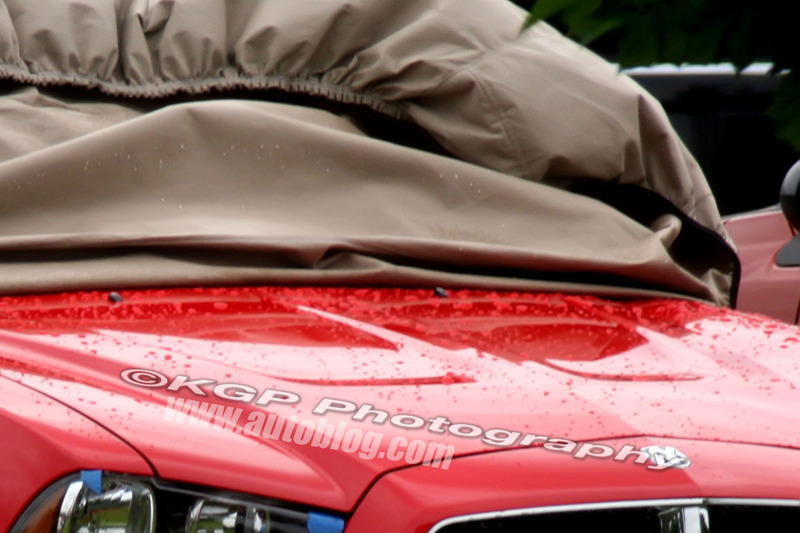 Full gallery after the break.